According to law enforcement officials in Colorado, a middle school teacher allegedly assaulted a student who didn’t want to stand for the Pledge of Allegiance. 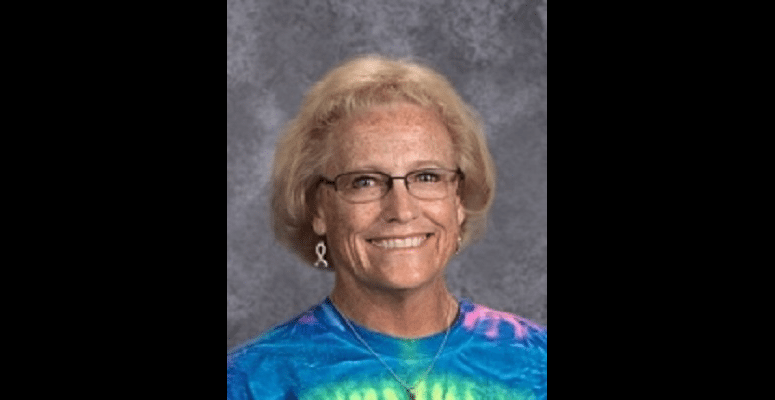 Physical Education teacher Karen Smith is on paid administrative leave until the investigation into her actions on Thursday morning is complete. She’s worked in the Boulder Valley School District for 20 years and currently teaches at Angevine Middle School in Lafayette. I don’t mind the investigation. But there’s no ambiguity whatsoever about the district policy (much less national law). Students can remain seated during the Pledge, end of story. No teacher can punish a student who doesn’t want to participate in the ritual. And that’s not even getting into the very serious charges of assault. The allegations aren’t even out of left field. Just last September, a middle school student in Michigan claimed a staffer “snatche[d] me out of my chair violently” after he stayed seated during the Pledge. Similar incidents occurred in North Dakota in 2014 and Illinois in 2016. Remember: forced patriotism isn’t true patriotism. Students who take a stand against a ritual like the Pledge are displaying far more understanding of their freedoms than the kids who say the Pledge without even giving it a second thought.